Mentor Arabia attended the 2nd MENAHRA Regional conference on Harm Reduction took place between the 12th and 15th of November at Hilton Hotel. 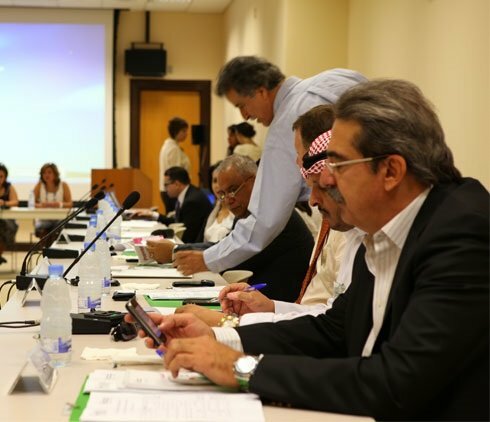 It is an open forum that aims at developing the services and exchanging experiences and research results among people who work in this field throughout the Middle East and North Africa region, in an effort to create new successful plans and programs that suit the culture of our region. Phase 2 of the implementation of the Training of Young Peer Educators program, saw Mentor Arabia return to Riyadh to continue the training, but this time for peer educators on drug prevention and with the collaboration of the National Committee for Combating Drugs in Riyadh, Saudi Arabia. 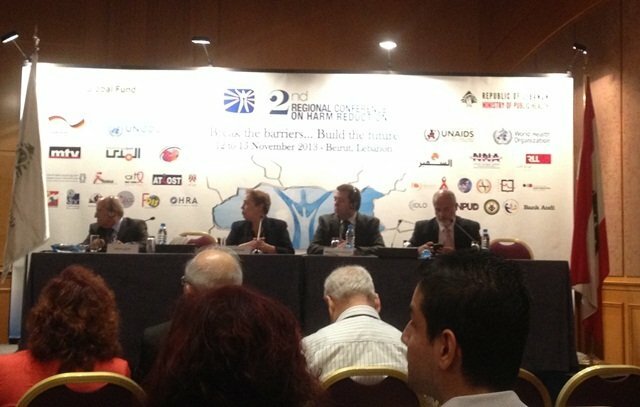 A special initiative held over 2 days in partnership with the American University of Beirut, and the participation of more than 60 scientists, specialists and representatives from regional and international organizations, national committees on drugs, UN agencies, Arab funds and foundations, NGO, research institutes, universities and media. 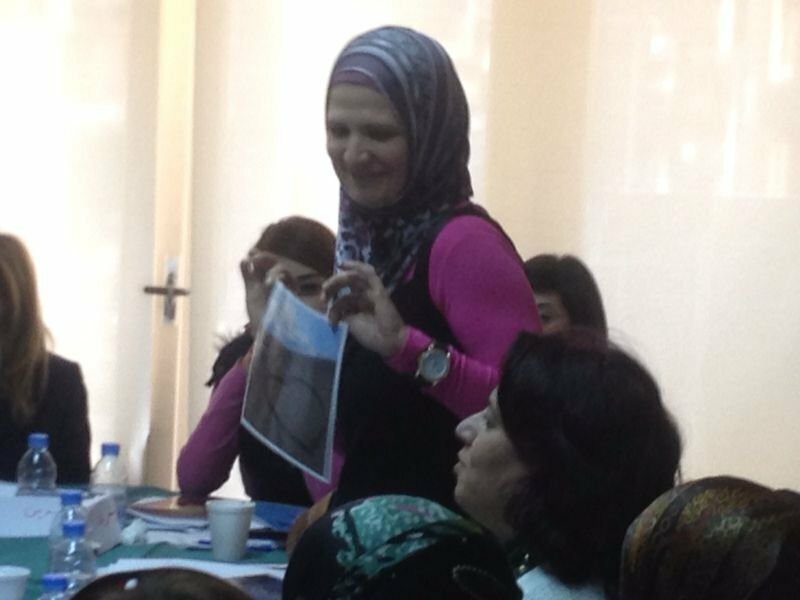 Mentor Arabia, with the cooperation of the EUDAP, has held a two-day Training of Trainers workshop on the Unplugged program on January 30th and 31st in the Crown Plaza Hotel in Beirut. 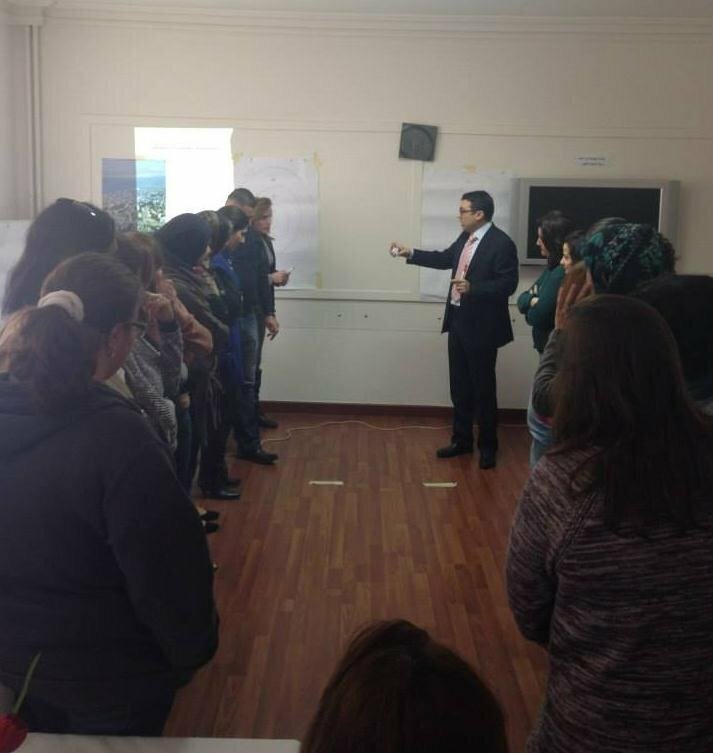 The training, which was led by the certified EUDAP trainer Mr. 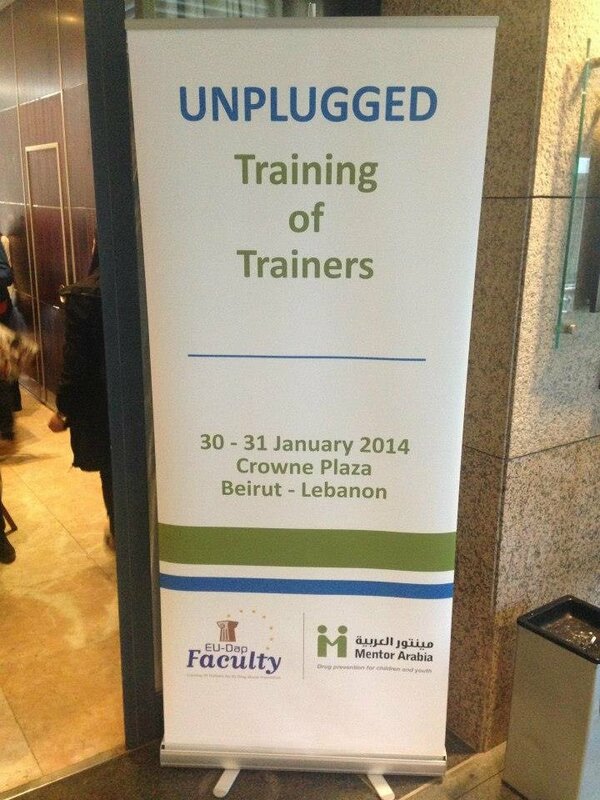 Peer Van der Kreeft, aimed at certifying a new pool of trainers on Unplugged program in the Arab region. 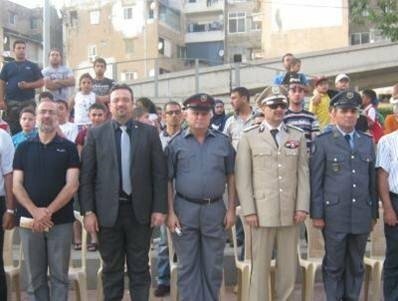 Based on the urgent need to confront the phenomenon of drug addiction and drugabuse in Lebanon, and out of concern for the development of national capacities to meet these challenges, Mentor Arabia and the Ministry of Social Affairs in Lebanon, with the collaboration of the United Nations Office on Drugs and Crime (UNODC), implemented an effective training program aiming at developing the capacity of workers in social development centers affiliated with the Ministry of Social Affairs. 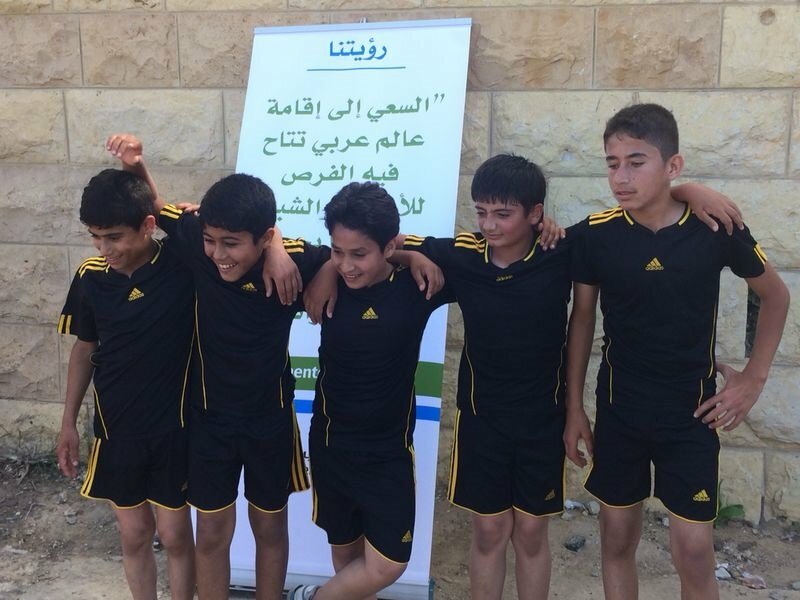 Mentor Arabia, in partnership with the Charitable Association for Reform and Rehabilitation in Tripoli, supported the implementation of a series of cultural and sports activities during the week of 26 June. The week-long festivities were sponsored by the Ministry of Culture and Ministry of Social Affairs; and the World Health Organization (WHO). 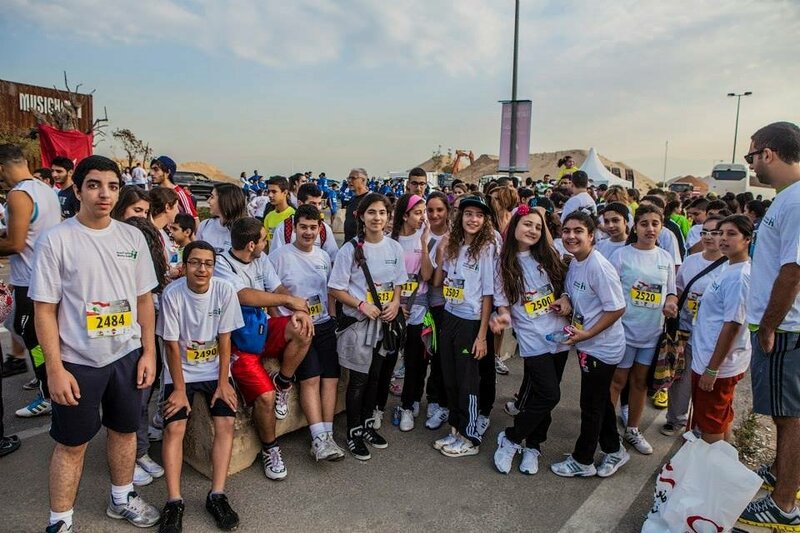 The Beirut Marathon is a yearly event organized by the Beirut Marathon Association. This year, more than 36,000 runners from all over the world participated in the event, running for a variety of causes. 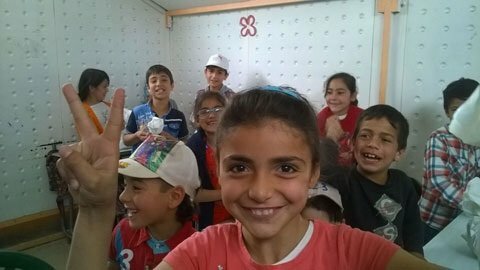 Mentor Arabia, in partnership with the DELTA NGO, implemented a pilot project in Syrian refugees’ schools in the Mount Lebanon Area, which aimed at increasing the awareness of young refugees about the dangers of drugs and importance of healthy lifestyle. Mentor Arabia signed a Memorandum of Understanding with the Ministry of Social Affairs in Lebanon, which focuses on the empowerment of social workers at the Ministry by developing their knowledge and skills to be able to raise awareness and lead various initiatives on drug prevention and healthy life skills in the different Regions of Lebanon.